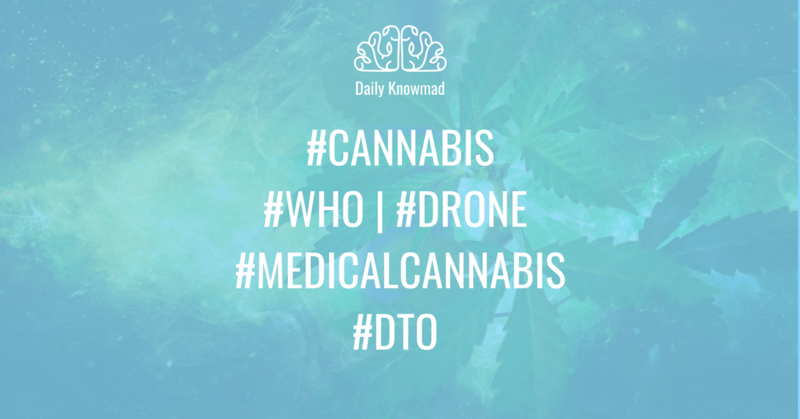 – Cannabis towards a Human and Science-based Classification by the World Health Organization. 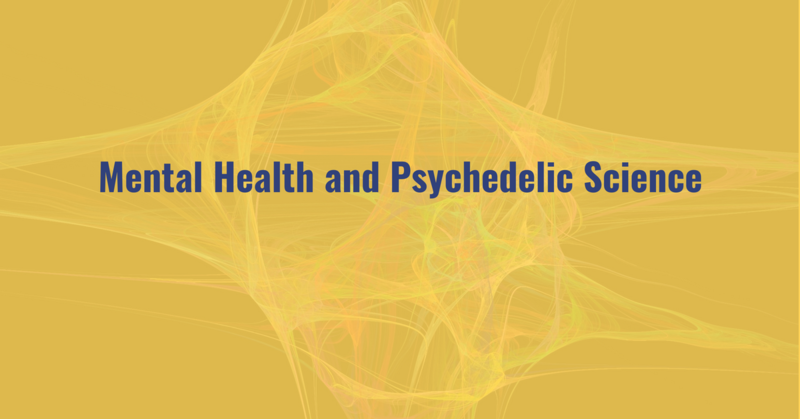 – Research & Advocacy for Mental Health and Psychedelic Science. LSD and MDMA as essential drugs in the near future. 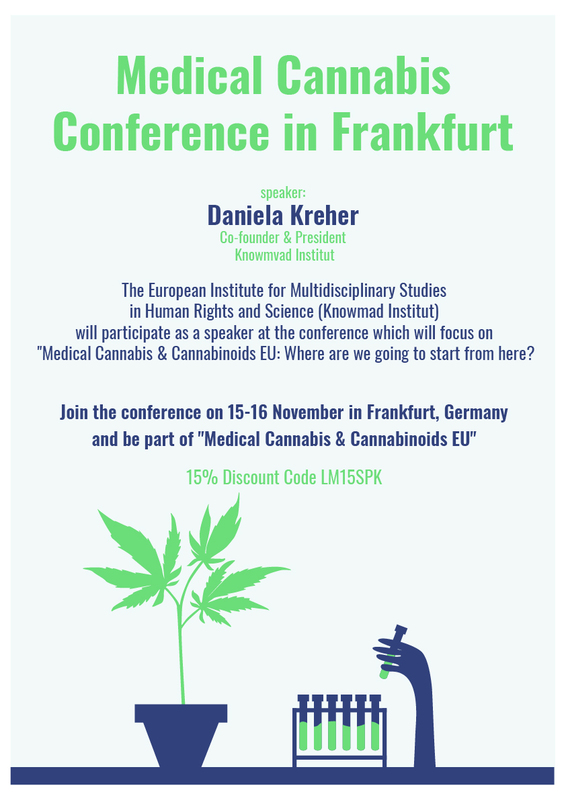 – Promotional Code for the Medicinal Cannabis Conference in Frankfurt where The Knowmad Institute will participate as an exhibitor. 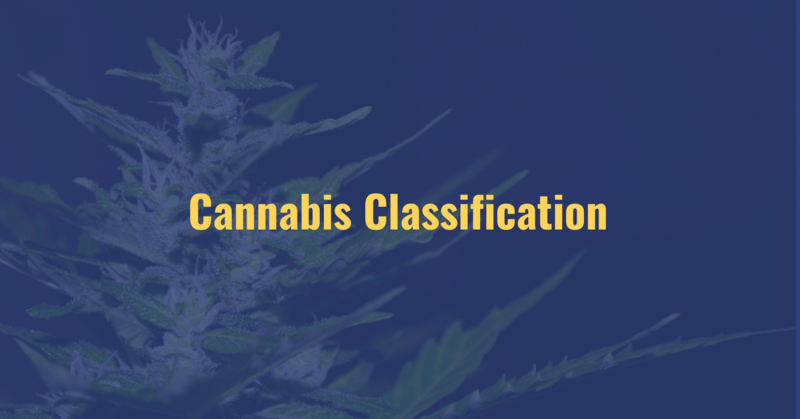 The revision of the Cannabis classification has been one of the major themes of the year that has gone unnoticed by much of the emerging Cannabis industry and local regulatory movements around the world. The World Health Organization (WHO) Expert Committee on Drug Dependence has already notified the UN Secretary-General, António Guterres, of its findings. This review is a first step in the right direction after more than 50 years of making policy without a basis of scientific evidence and human dignity. Cannabidiol (CBD) should not be controlled on the lists of prohibited substances in the drug control conventions. A critical review of the scientific literature on the cannabis plant and its resin, cannabis extracts or tinctures (including CBD-rich extracts), Delta-9-THC and THC isomers will be undertaken. The next meeting of the Committee of Experts will take place in November 2018 and will carry out these specific assessments, and the Committee will also make recommendations on the potential reclassification of cannabis from Schedules I and VI. All these elements should be considered at the next meeting of the Commission on Narcotics (CND) in March 2019. The shift towards a reclassification of cannabis on the lists of prohibited substances could be interpreted as a positive response to the increasing number of countries moving towards the legalization of cannabis and its derivatives. 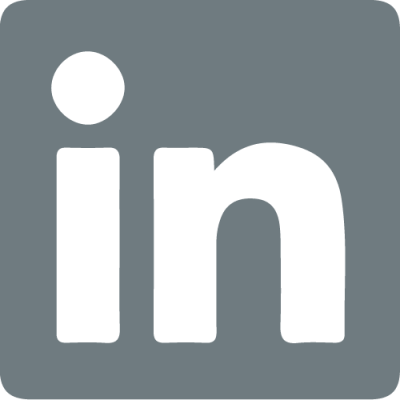 This could allow for particularly rapid growth for tropical countries adopting the regulatory way. Research and advocacy by the scientific community and civil society has made significant progress in light of the new policy statement on drug control in 2019. Progress has included research on the therapeutic potentials of substances such as LSD, MDMA, Psilocybin, ayahuasca and cannabis to name a few. Science and theology are increasingly complemented by neuroscience and international law. The question is no longer whether the substances currently under scrutiny will be regulated, but when? And what will be the model / formats / strategies? 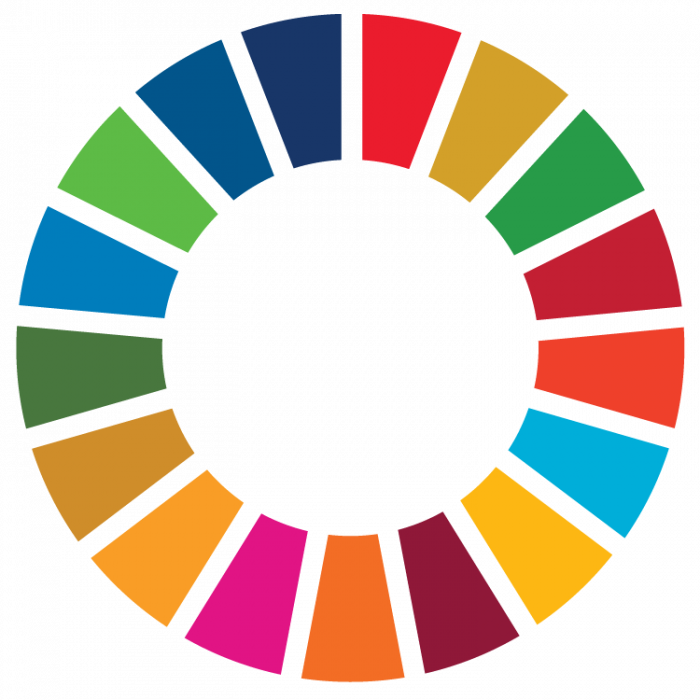 The political response that breaks this circle of death created by prohibition requires the opening of political spaces where each country generates and manages knowledge by promoting an inclusive local, regional and international debate. The regions that currently suffer the greatest damage of the “War on Drugs” in the Northern Triangle of Central America and Southeast Asia are undergoing deep political crisis. This offers invaluable opportunities to address the drug policy debate and its connection to other crimes such as corruption, money laundering, financing of terrorism, etc. part of the creation, intangible heritage of humanity and part of the ethnosphere that we must preserve in order to enrich postmodernity in our hyperconnected age. This rhetoric must be reflected in concrete changes in drug policies, laws and practices. In addition, funding for drug prevention, education and research needs to be made available in order to generate spaces to analyze new alternatives to prohibitionism and to promote scientific research on the therapeutic properties of psychoactive substances. Currently the use of Cannabis, Ayahuasca, cactuses and psilocybin has been on the rise in the world’s cities. In the future we can expect a great role for sacred plants, including medically useful substances such as LSD and MDMA in mental health systems, which would also contribute to the enrichment of intercultural medicine, multidisciplinary therapies and the use of deep learning and Artificial intelligence in ethnobotanical research. 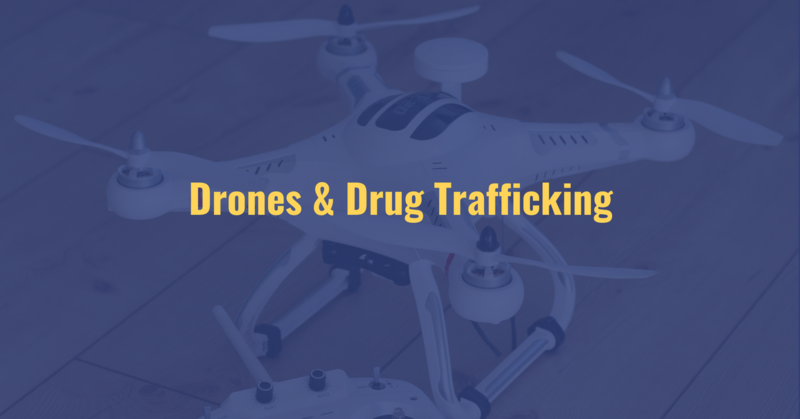 In the past, there have been cases where the use of quadricopters has been fundamental for the transportation of controlled substances in border areas, but it was not until last July that it became clear that Drug Trafficking Organizations in Mexico could be using armed quadricopters to attack those who hinder their criminal operations, which would mark the expansion of the use of this technology from the simple transportation of substances or surveillance. In July of this year, an armed drone plane was used to attack the home of Baja California’s Secretary of Public Safety, Gerardo Sosa Olachea, in the city of Tecate, along the U.S.-Mexico border. To date, at least two drones have been used in this type of attack. The first was armed with audio and video equipment and two improvised explosive devices (IEDs) that did not explode when they landed in the staff member’s yard. A second drone was seen above the house probably doing surveillance. This new threat must be considered by the public security authorities of the Mesoamerican region, since the low cost of this technology makes it attractive not only for drug trafficking organizations but also for Central American gangs.